Leading communications transformation event teams up with Mojo Marketing and RAD-INFO to offer insight into how to be more effective and efficient in sales. 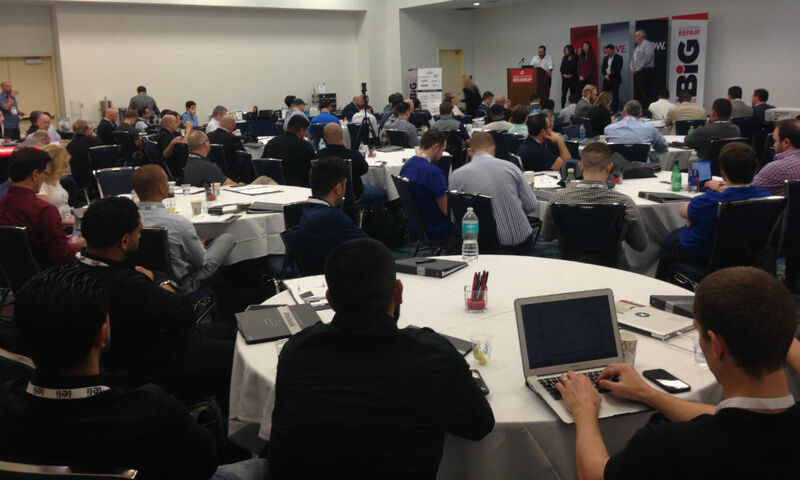 Trumbull, CT – January 30, 2018 – TMC today announced the addition of the Tech Sales Seminar to ITEXPO which is being held February 13-16, 2018 at the Greater Fort Lauderdale/ Broward County Convention Center in Fort Lauderdale, Florida. The Tech Sales Seminar will be held on Tuesday February 13th from 1:00PM to 5:00PM and will be presented by Angela Leavitt, Chief Mojo-Making Officer, Mojo Marketing and Peter Radizeski, President, RAD-INFO. ITEXPO is the communications and business transformation event where influential buyers gather to make their purchase decisions. The enterprise mid-market, resellers and service providers attend for four full days of content, six collocated events, training opportunities, powerful keynotes, an interactive exhibit floor and hours of dedicated networking time. To learn more about the Tech Sales Seminar and to register, click here.